Assessments may feel like the bane of your educational existence, but they’re the only way to determine where your skills and knowledge are compared to the benchmark of quality education. Necessary evil, you may be thinking. But why do they have to differ so much? Wouldn’t it be easier to just decide on a set format for testing and go with it? Not exactly. You may not realize it, but each of the different test-taking formats actually teaches you something different about the challenges you’ll face in the “real world.” Let’s take them one at a time. This is probably the test format that requires the least amount of explanation. Everyone needs to have computer skills in the 21st Century workplace. It doesn’t matter if your collar is blue or white; computer testing teaches you how to use computers in a work setting so that you can see them as functional tools rather than a way to play a game of 8-Bit Zombie. 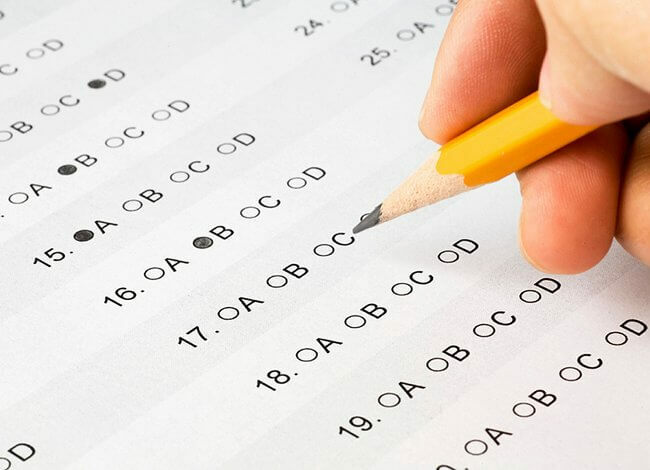 Multiple choice is one of the oldest forms of testing and also one of the most deceptively frustrating at the standardized level. 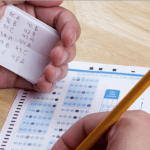 While most multiple choice exams will give you one or two options that are clearly wrong per question, they typically accompany that help with the challenge of two answers that sound like they could be right while only one actually is. And don’t get us started on the “All/None of the above” options! Who among you hasn’t wanted to choose letter D (or E) just because it had those words beside it? While Multiple Choice exams are challenging, they teach you to look closer at the facts as they are represented, emphasize word choice and deduce the best option. One of the easier test formats to learn, this gives you a 50/50 chance of getting every question right. But haphazardly choosing an answer can also lead to disaster. 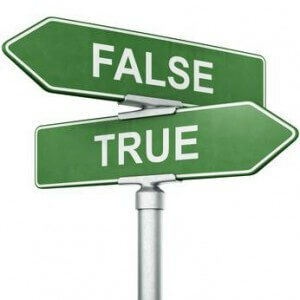 In much the same manner as Multiple Choice exams, True/False tests require you to read closer and consider both what is presented in the question and what is not said about the subject but you know to be true. Discernment is the best skill you can take from this format. Matching exams are favorites among high school students because one needn’t know all the material to get every question right. If one knows 50% of the answers, it’s still possible to get a 100% through careful reading, consideration and the process of elimination. Matching helps you fill the blanks in your knowledge with the items that you know to be true and teaches you to trust your instincts. While the Fill-in-the-Blanks portion could have been grouped with No. 4, you can’t always be certain you’ll have a word bank to choose from. Some Fill-in-the-Blank tests require you to provide answers based on your knowledge alone in much the same manner as Short Answer Responses. These exam types teach you to internalize material as you take notes, listen in class and/or perform the assigned reading. If you know there are no safety nets–and in the “real world,” there often are not–then you’ll be more inclined to focus your thoughts during study time. More than simply choosing the right answer from a list of words or options, essay questions are useful in that they force you to consider all the information, facts and theories across a subject and formulate your own response while justifying that response with what is known. They also beef up your writing and communication skills–two essentials in any career. 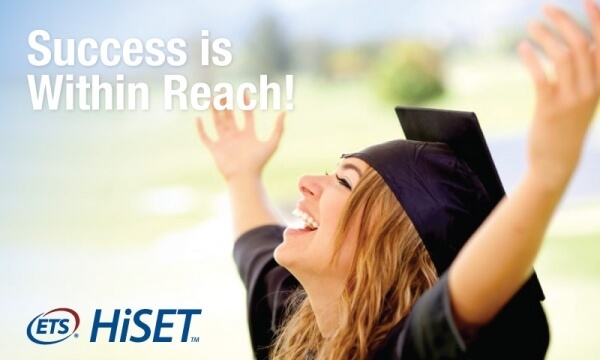 Raise your hand if you hate filling in scantrons. Many students do because of the fear that even if they choose the right answer, the machine will read it as wrong. And forget about it if you choose the wrong answer and then try to change it. 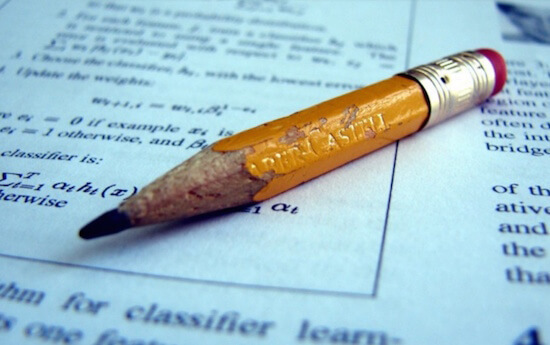 There aren’t enough good erasers in the world. 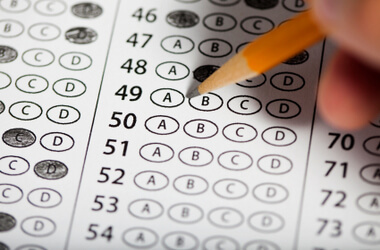 Fortunately, scantron tests are becoming outdated at the college level, though many teachers still use them. While it’s hard to imagine they survive another 10 or 15 years, they are still useful to education in that they force the test-taker to slow down, better consider his choices and pay extra attention to detail. on on your computer. Luckily, you have some tools to help: the index, the table of contents and the headings and sub-headings within the testing material itself. 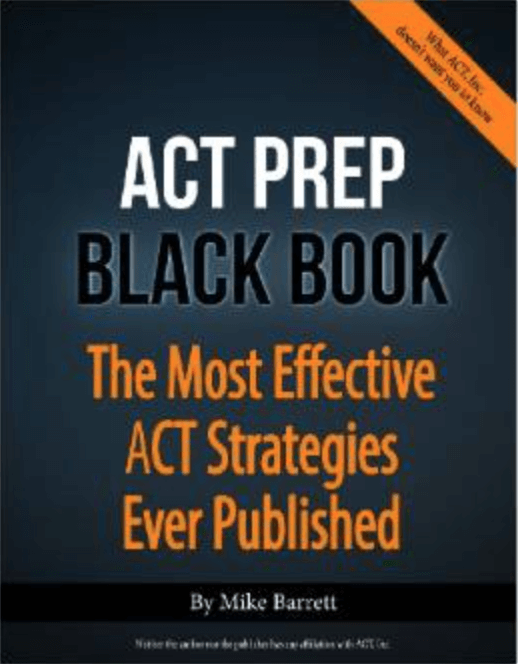 Open-book tests are actually quite useful for the very reason they are challenging. 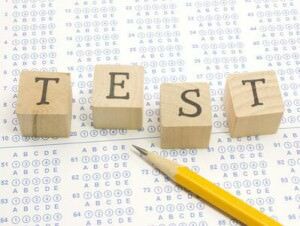 They teach the test-taker to focus in on correct information with razor precision in a manner that drowns out noise while simultaneously making connections to other material for a deeper sense of understanding. You won’t necessarily see this at every level of education but that doesn’t make it any less important. Oral testing such as the kind found in listening exams and in interviews for doctorate degrees, are vital to building one’s communication skills and confidence which are highly needed in today’s world. Not every exam is given in a quiet environment from a booklet of information that has “EXAM” printed at the top. Sometimes finding the exam is one of the biggest challenges, and that’s what doctorate candidates and students in research classes have to do every year. In addition to researching information, formulating a thesis and then using the facts and information to prove that thesis, these students are creating the exam even as they are taking it. Research projects are the most challenging test format around, but they are also the most beneficial in that they help the student to demonstrate true mastery of the material. Nothing is left to luck or chance but instead depends fully on self-reliance.